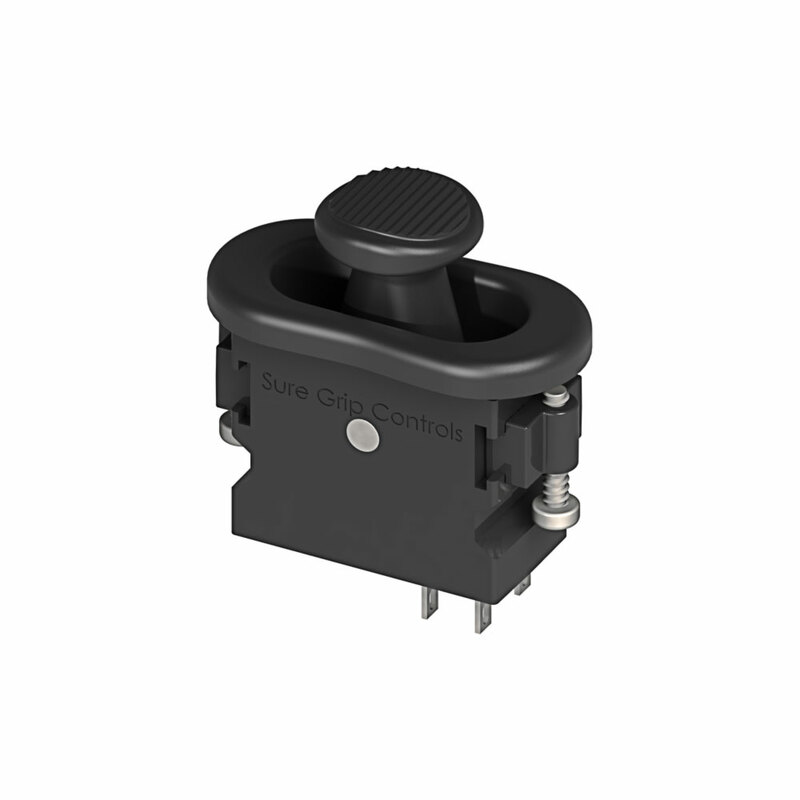 Sure Grip Controls are a Canadian based manufacturer and designer of control grips, industrial joysticks, micro joysticks, and electronic driver boards for electro-hydraulic applications worldwide. 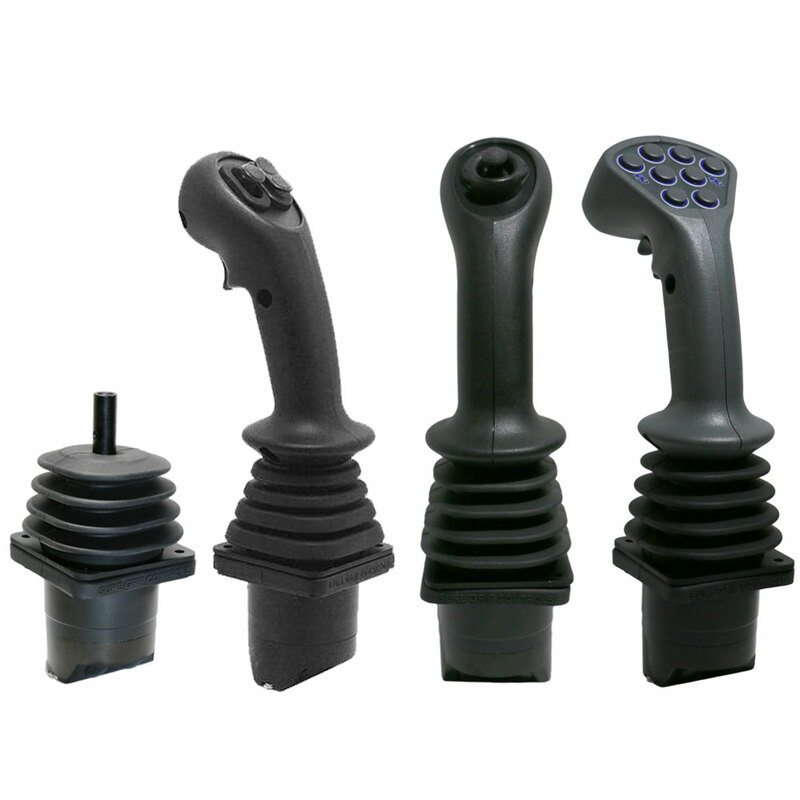 Owned by Bailey International, a leading manufacturer of custom mobile hydraulic components, Sure Grip produces a range of grips, joysticks, handles and switches to agricultural, construction, mining and off-road equipment manufacturers with a focus on reliability, durability and ruggedness. 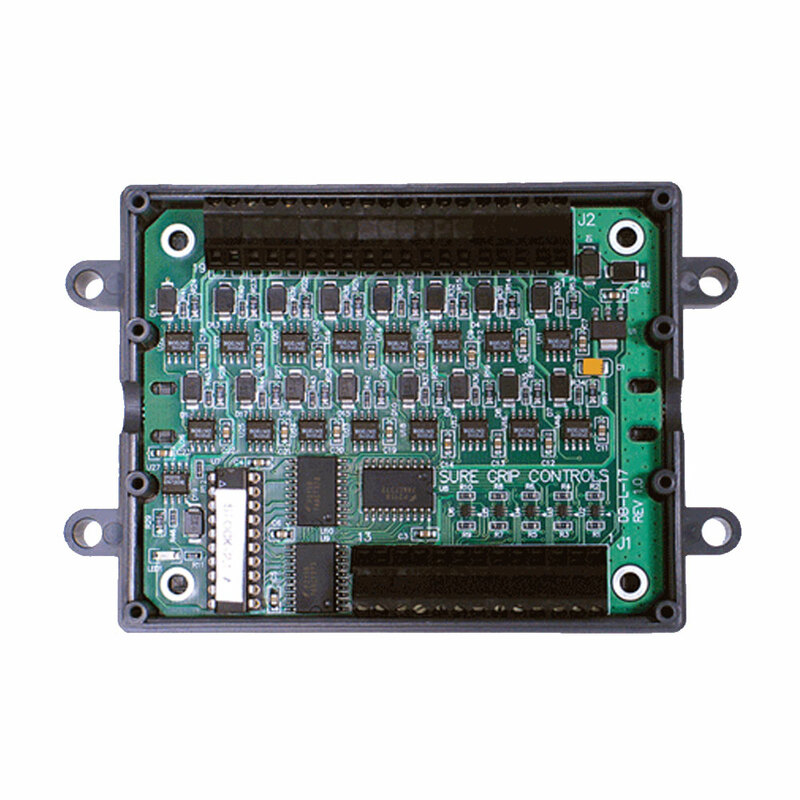 With major customers including John Deere, Caterpillar, Komatsu Forest and Oshkosh Defence, the company can offer custom designed or off-the-shelf solutions for the most demanding control applications. 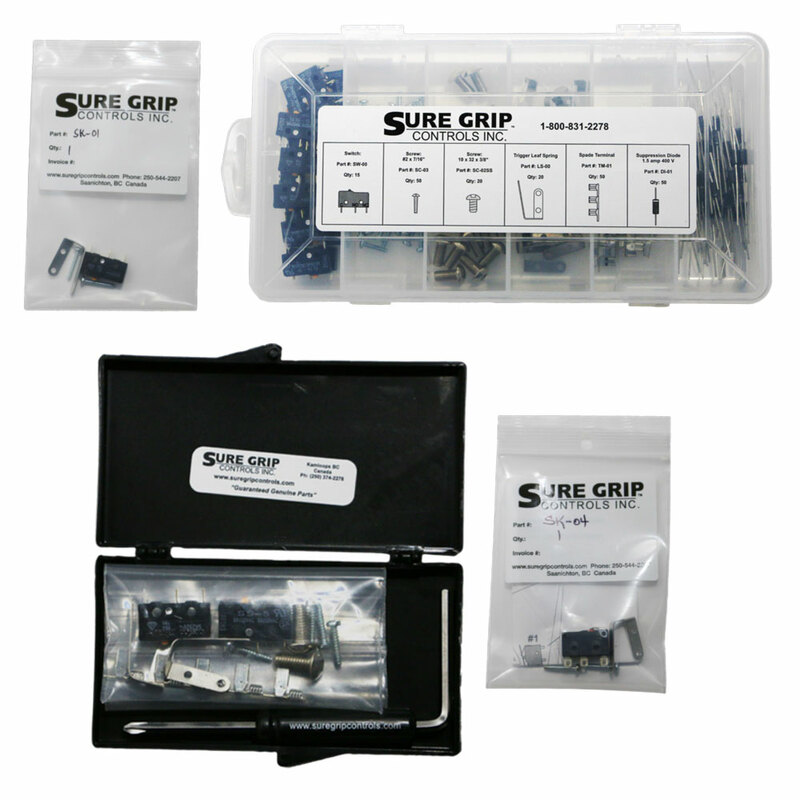 All Sure Grip products can be configured to a customer’s specific requirements and supplied as either complete assemblies or kitted components. 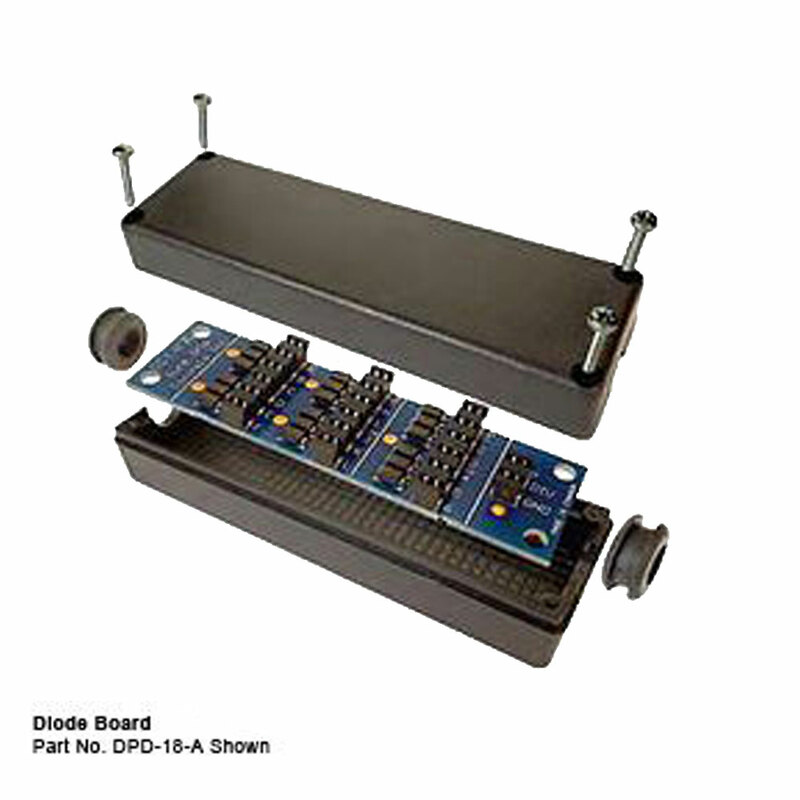 The company prides itself on the ability to adapt products to the exact needs of the customer - through customised handles, switches, LEDs, and faceplate overlays to match company branding. 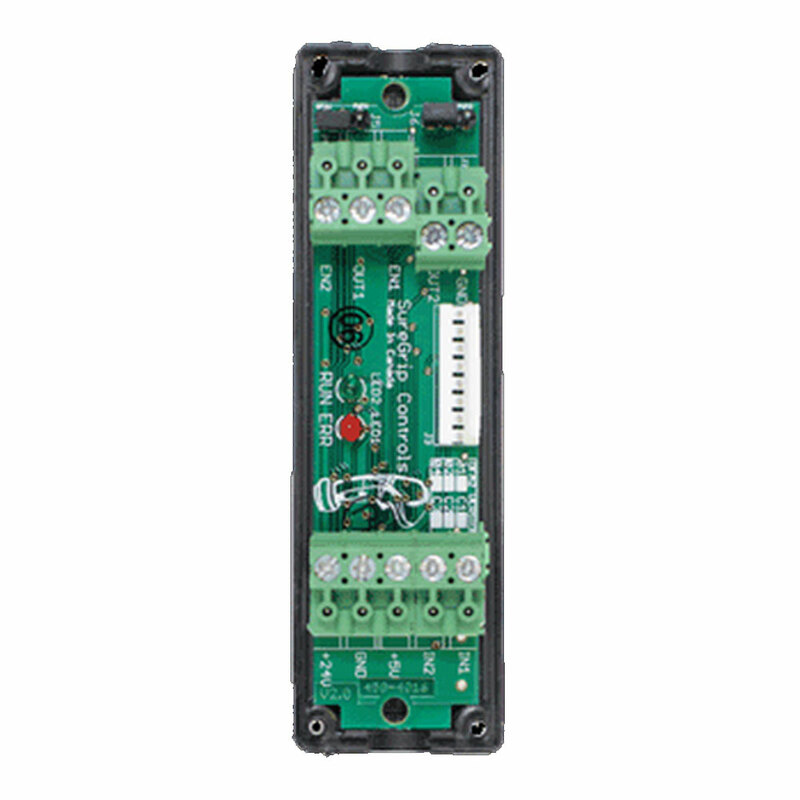 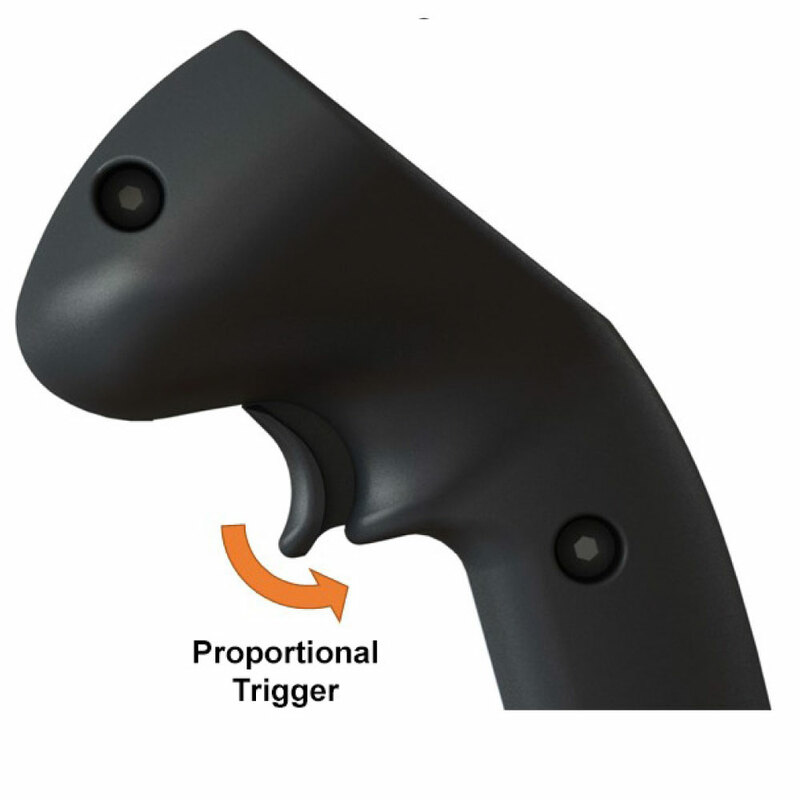 Thousands of button, switch and trigger combinations are available, and button identification and labelling can also be provided. 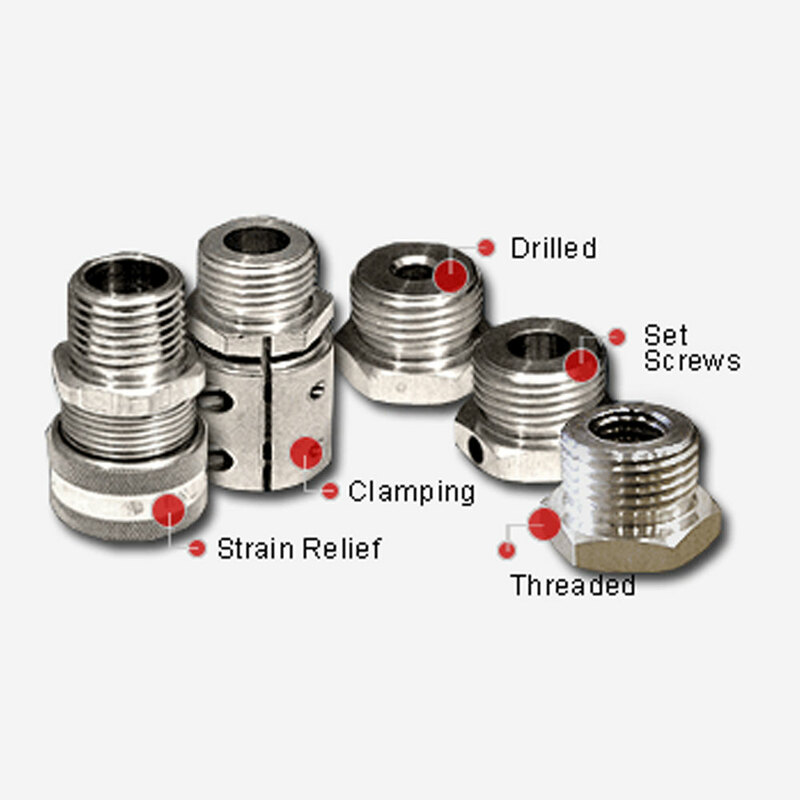 Sure Grip received ISO-9001 accreditation in 2005 and has twice received recognition as one of Canada’s top 200 fastest growing companies by Profit magazine. 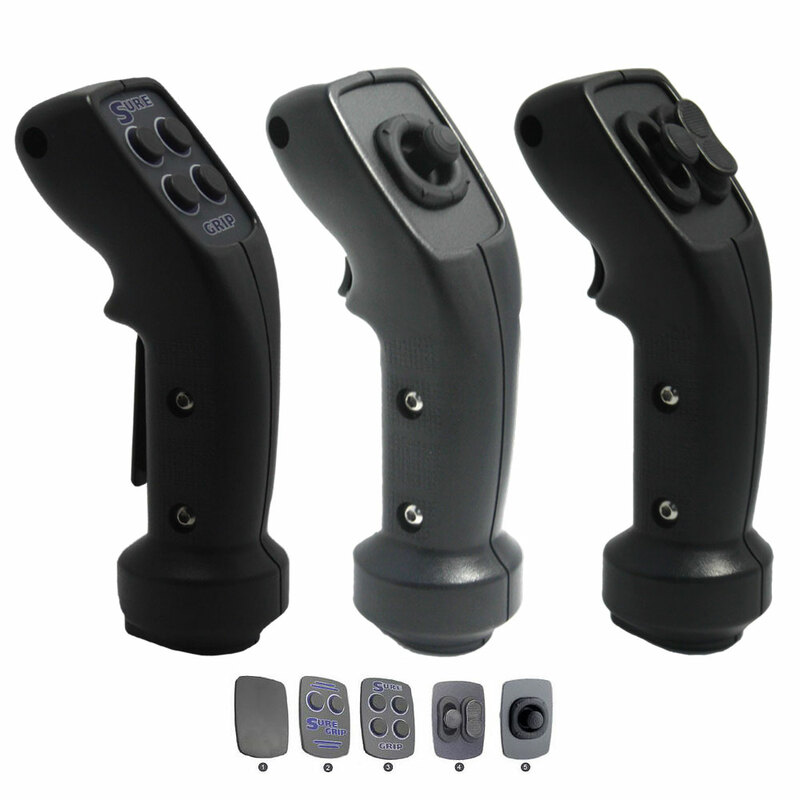 The company was incorporated in 1996 to manufacture industrial control grips for the heavy equipment industry, and began by supplying control grips to several major equipment manufacturers in the Canadian forest industry. 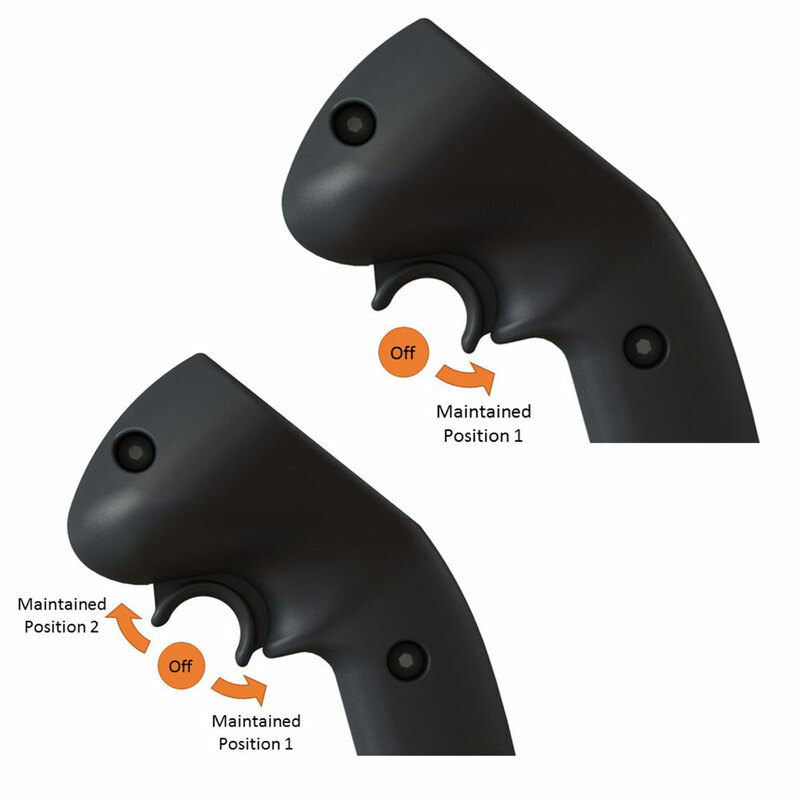 Sales soon expanded to include Europe, the United States and New Zealand. 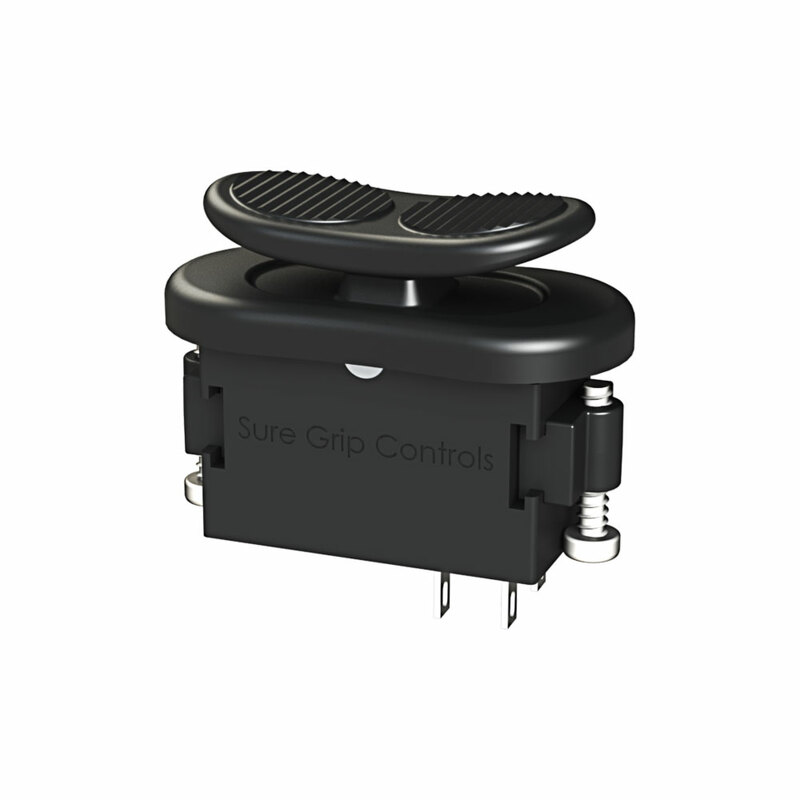 With Research and Design staff who have have extensive backgrounds in mechanical and electrical engineering, Suregrip uses cutting edge design and manufacturing techniques to develop their range, including proportional controls for precision, rugged applications. 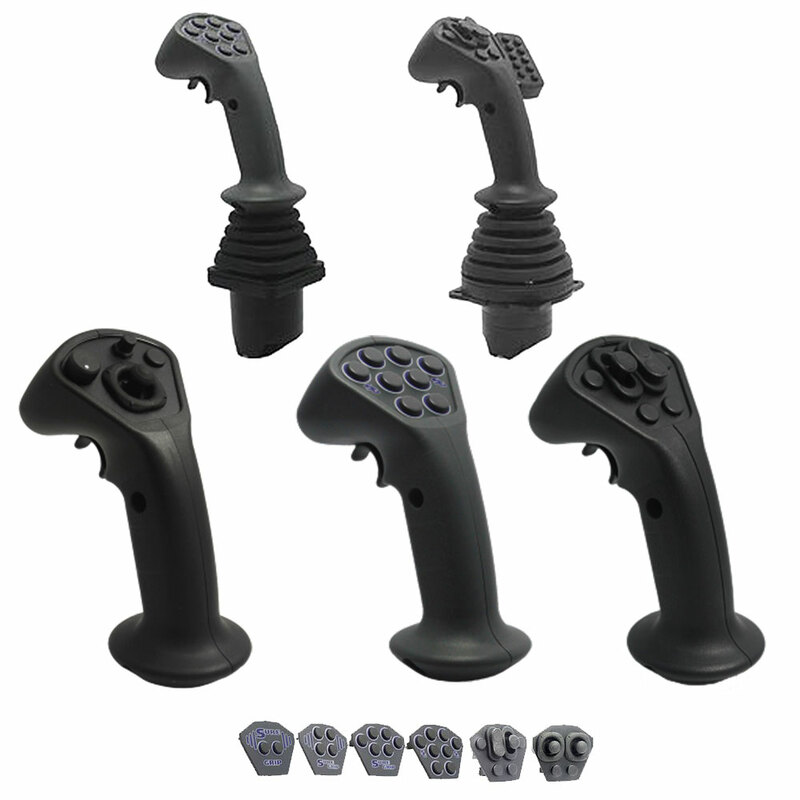 Joysticks Sure Grip JM/JL joysticks are designed for the really tough applications. 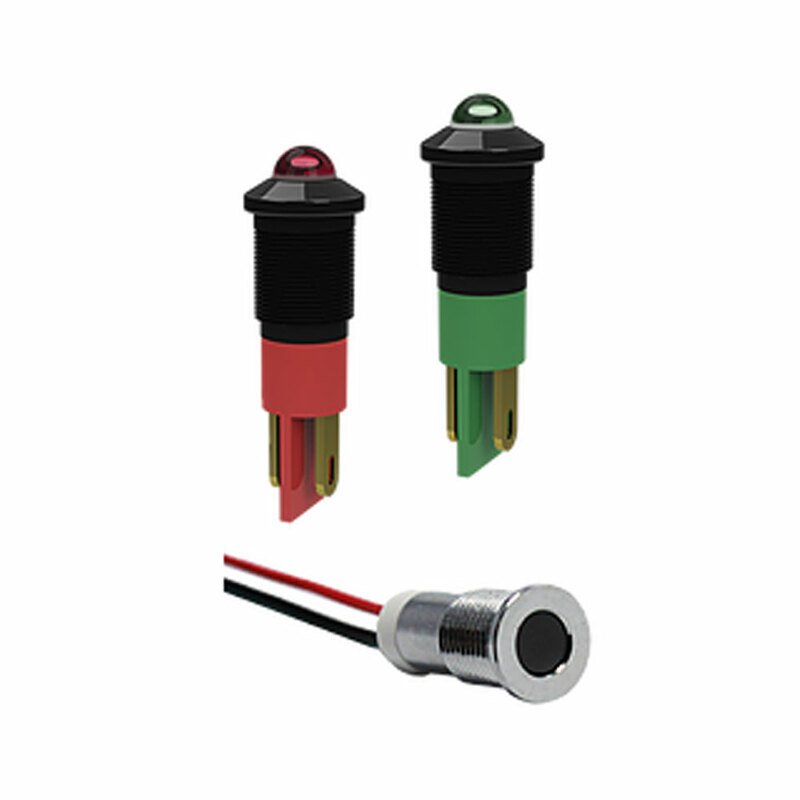 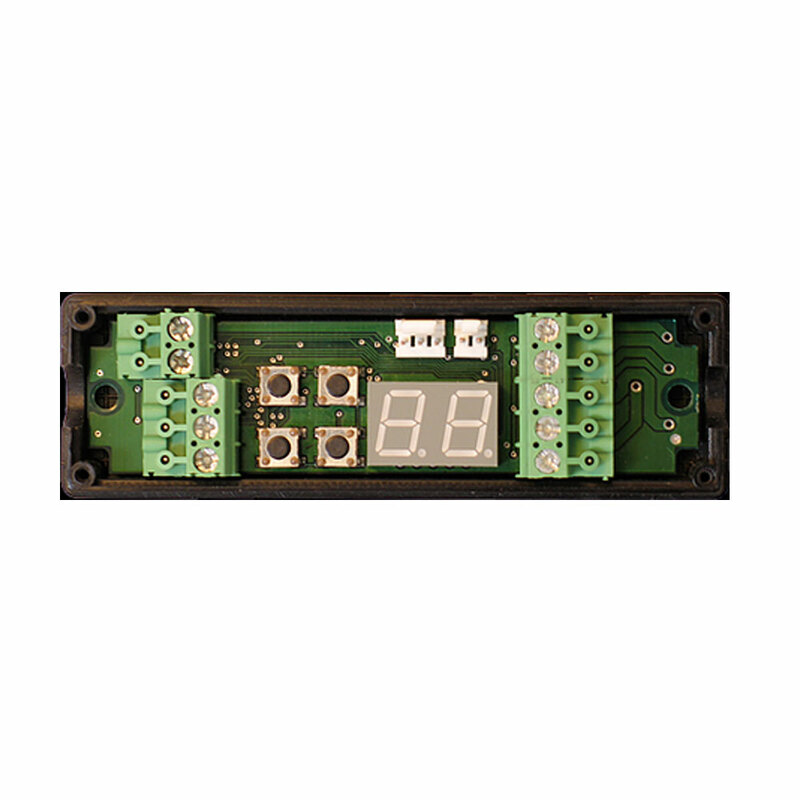 The JL Series is a simple, reliable device that will change the way you look at electronic joysticks. 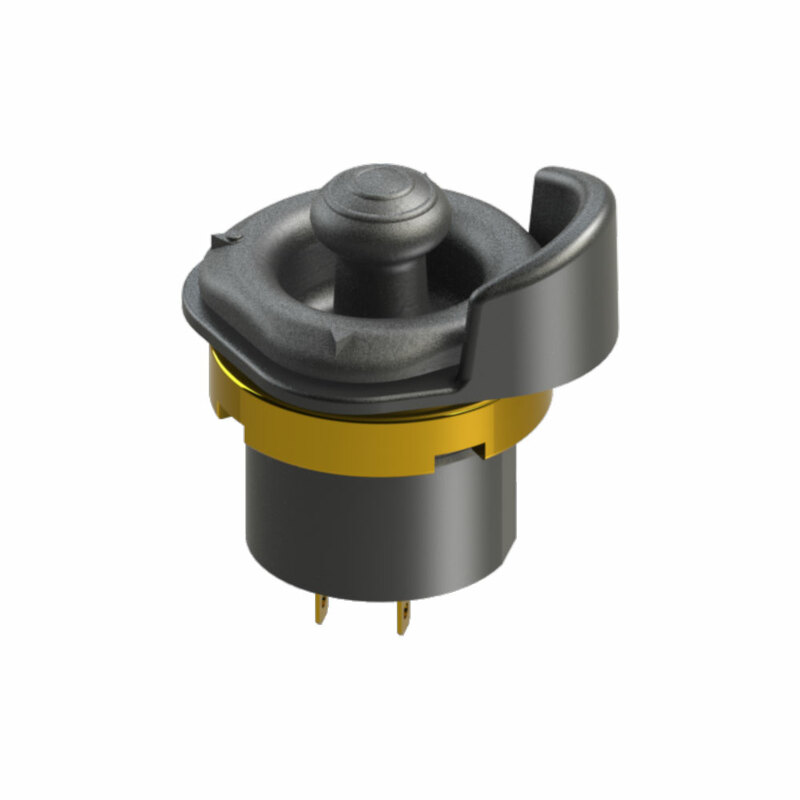 The unique spherical metal housing ensures a solid base that protects the electronics from outside interference. 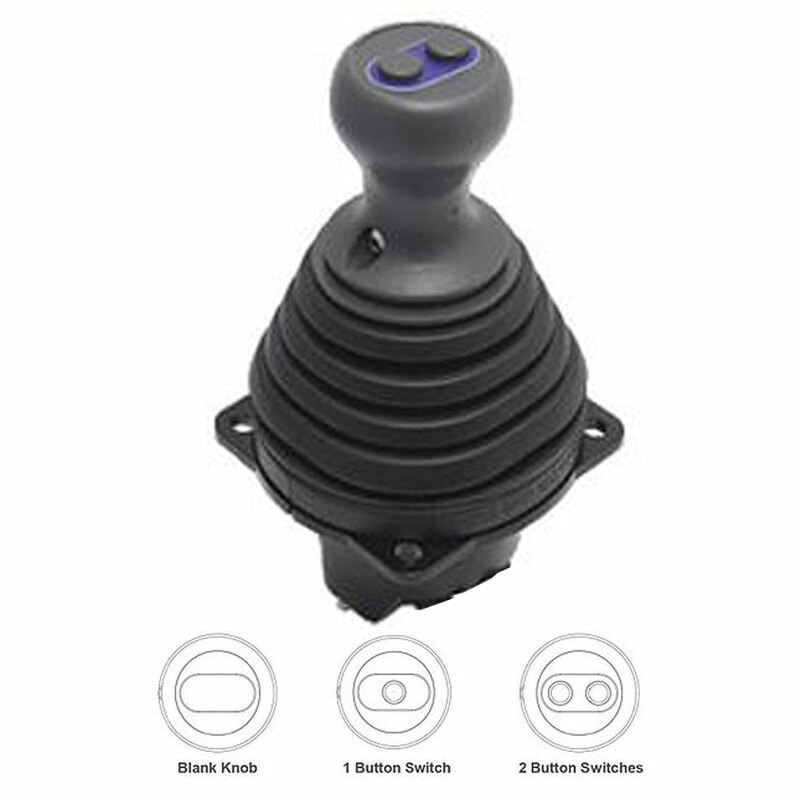 The spherical body of the joystick is mounted within a two piece clamp that permits up to 20 degrees of adjustment in any direction - meaning the angle of the joystick can be easily adjusted, reducing operator fatigue. 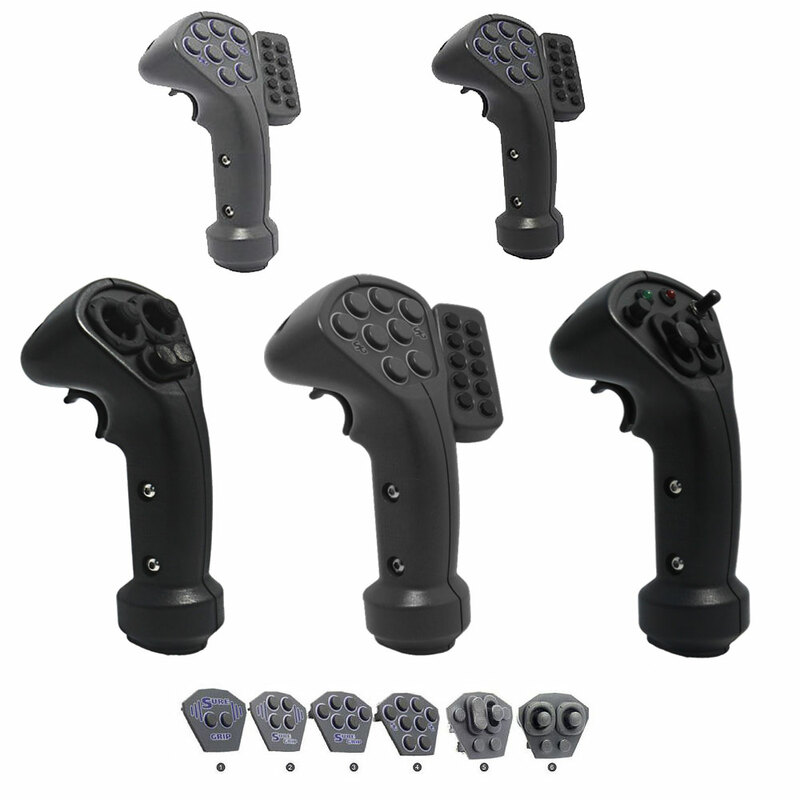 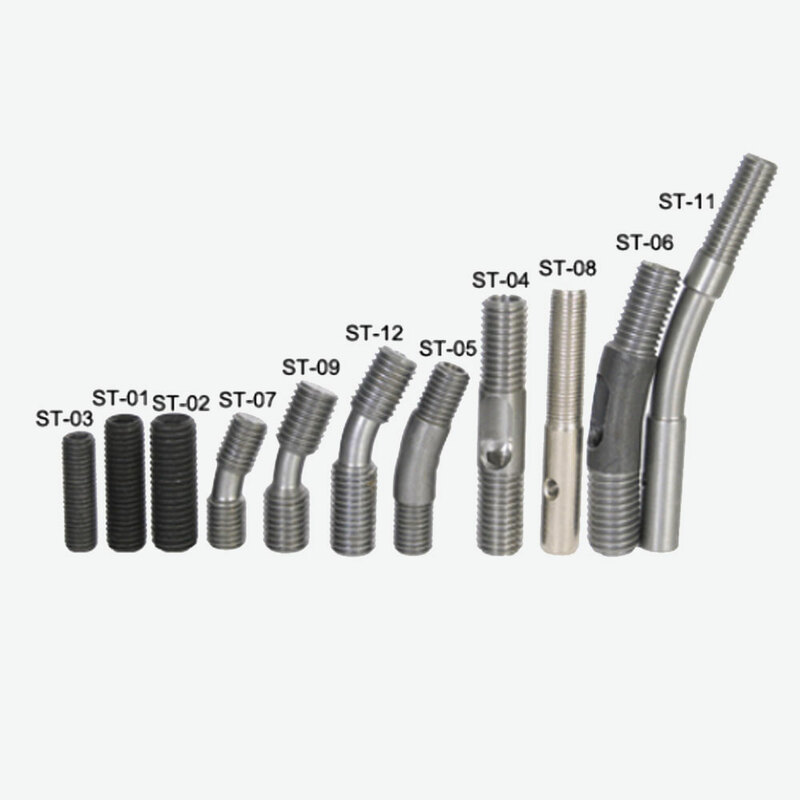 The "S" Series Control Grip is a small low cost grip that is designed for simple applications. 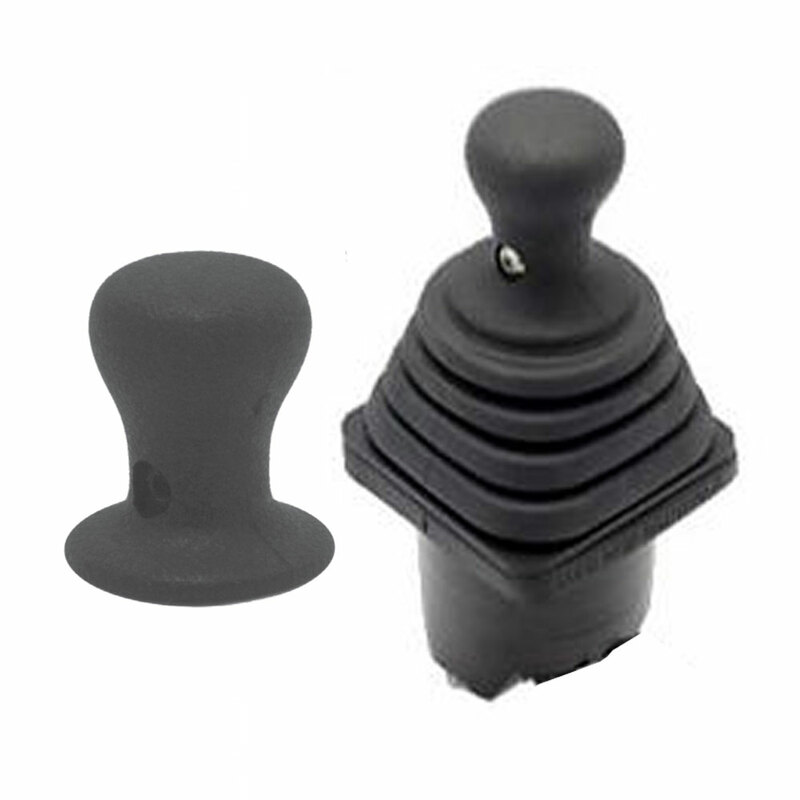 It is commonly used as a replacement handle when installing a new attachment. 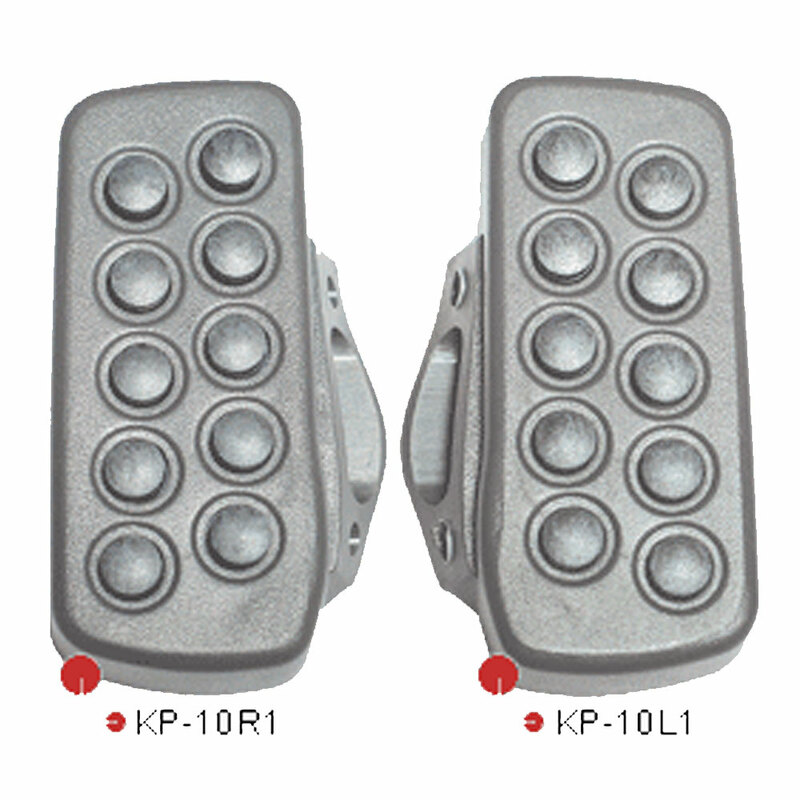 The "C" Series Industrial Control Grip is a mid sized compact grip designed to offer 2 or 4 switches in the faceplate as well as the option of a trigger switch or deadman lever. 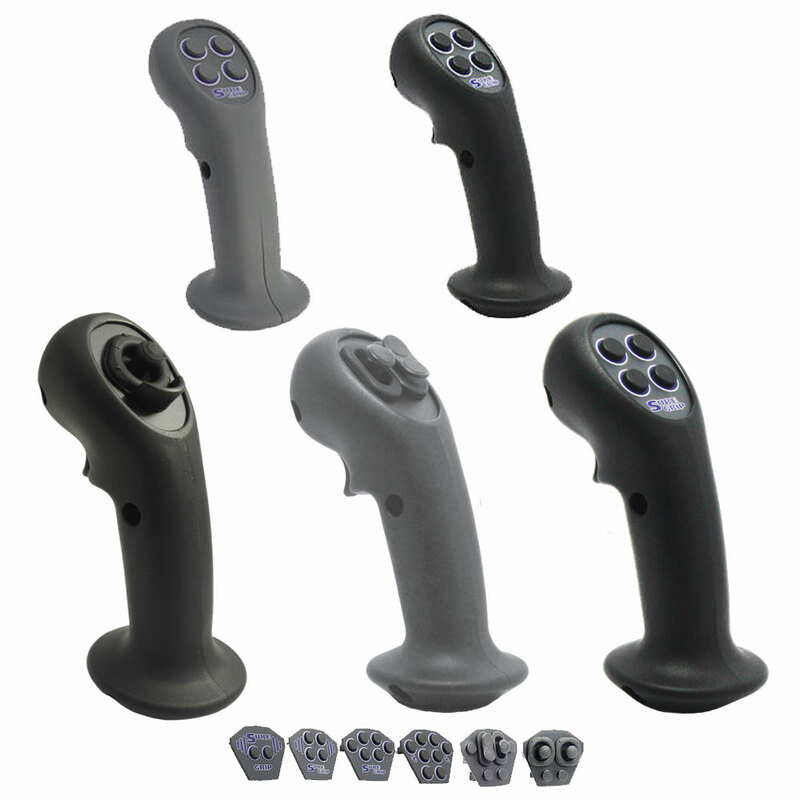 The "J" Series Industrial Control Grip is a newer, mid-size grip designed with a new look and feel. 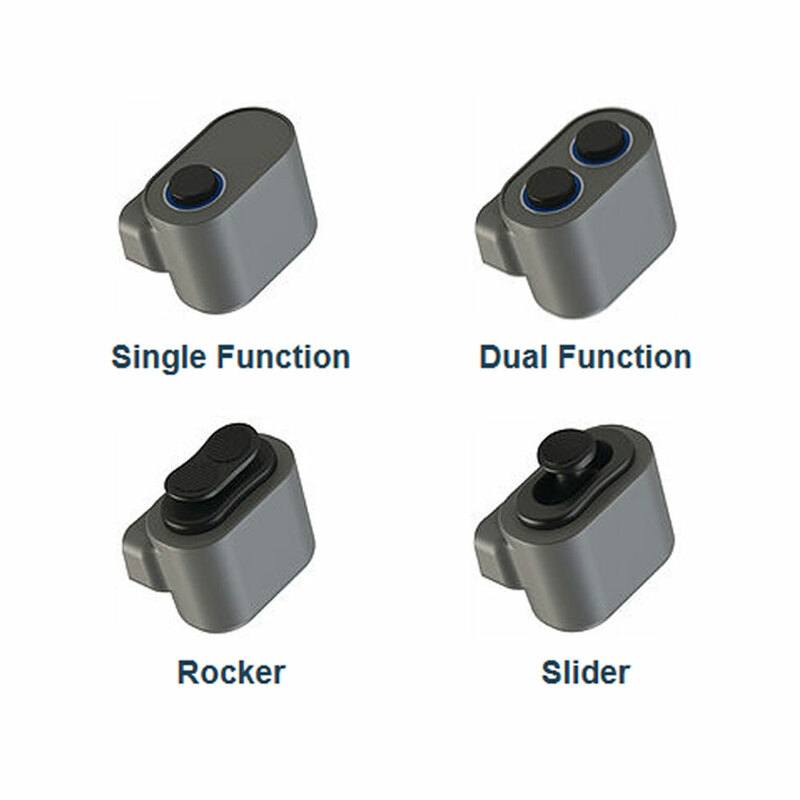 It is comfortable and ergonomically friendly, and can be supplied with a rounded blank faceplate or with a fully switched faceplate. 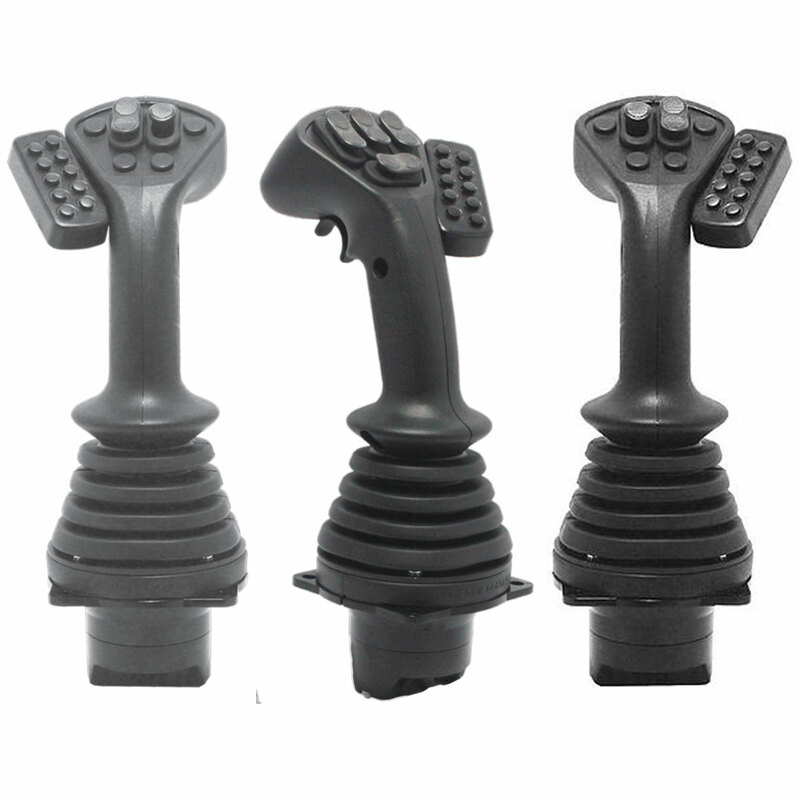 For applications such as forestry, mining and construction, the Sure Grip "L" Series Control Grip is a large handle. 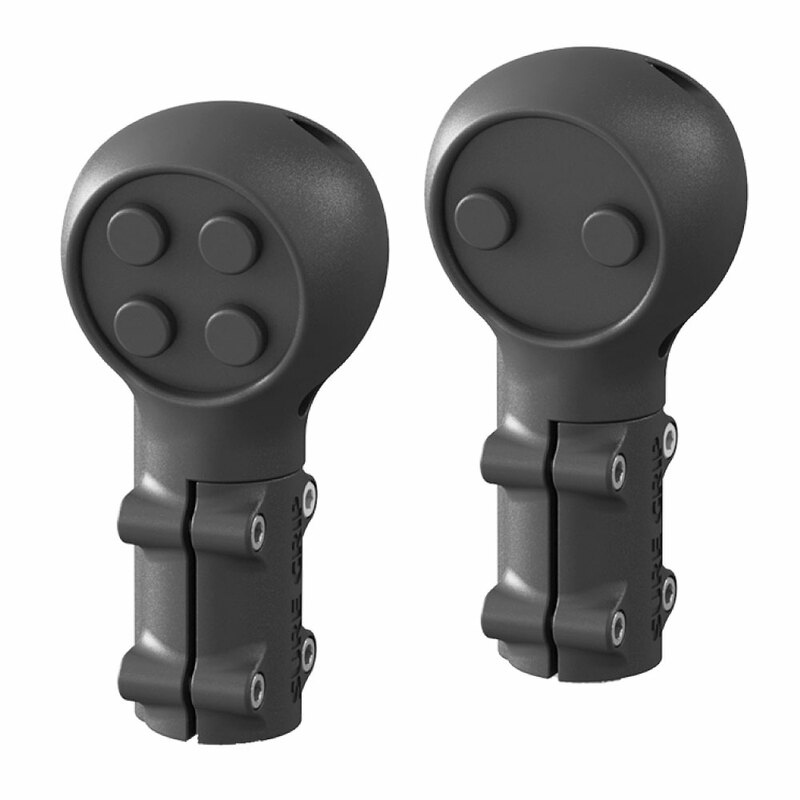 The tough ABS housing combined with a comfortable shape creates a rugged lightweight control handle that has become very popular for extreme duty applications requiring up to 10 switches (with the capability to expand to an additional 10 switches).